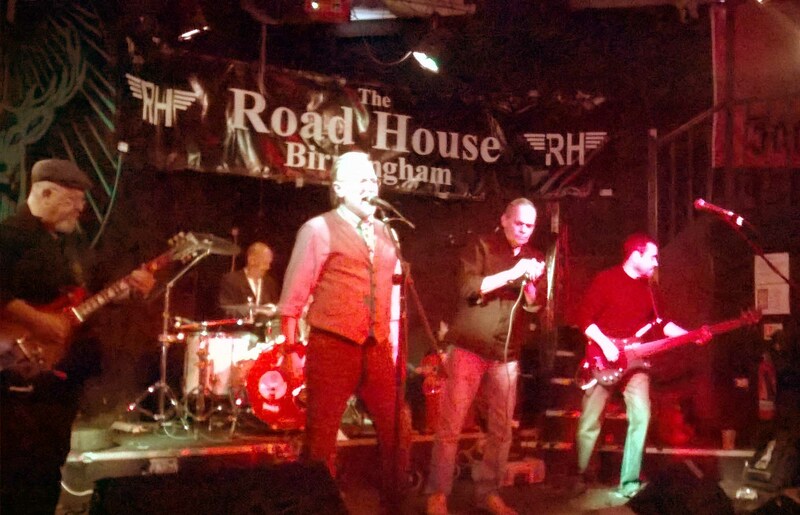 The 58's are a classic Blues band which herald from Birmingham, UK. They play their own versions of classic blues tracks in their own individual way. Their set is built around, and inspired by, many of the great blues artists both past and present. 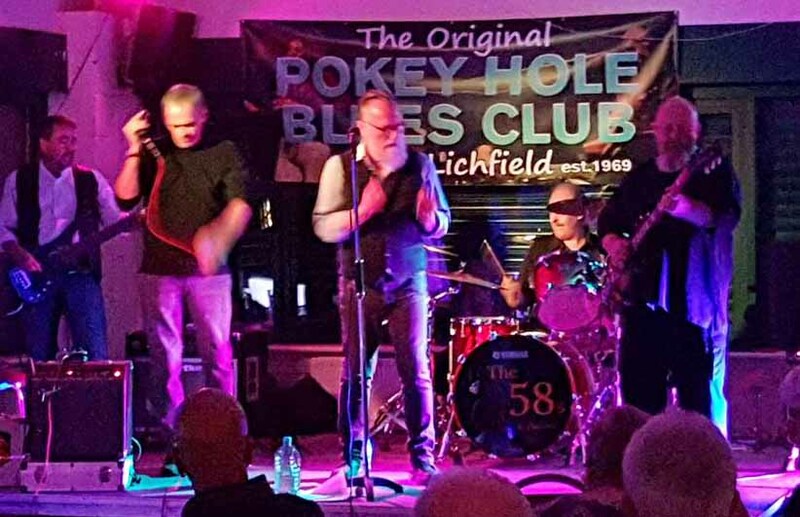 The 58's have an ever growing following wherever they perform be it small or large venues and festivals. The 58 Blues Band are one of the most exciting, and gritty Blues bands around. The '58's sound draws on classic hard edged Chicago blues, filtered through the sound of the mid ’60s British blues boom. Inspiration comes from many of the great names in blues, past and present, with pioneers like Muddy Waters, Howlin’ Wolf and B.B. King rubbing shoulders with more contemporary names such as Stevie Ray Vaughan, Paul Rogers and Rory Gallagher. With a well chosen set of evergreen ...and lesser known numbers. The 58's reinterpret the work of past masters with grit and verve, putting their own distinctive stamp on these classic songs. "The 58's Blues Band...‘A solid no frills Chicago blues and if that’s what you like it’s worth investigating this band"['BLUES IN BRITAIN' MAGAZINE]. "A rocking Blues Band you are just going to love!" [BIKER ROCK RADIO]. "Last night brought home to me what a cracking band you are, without doubt you are now our blues band of choice"[Jim Simpson BIG BEAR RECORDS]. Hot on the heels of what appears to be the final closure of The Crown, and with it the now forlorn hope that Henry’s Blueshouse will ride again, Nothing But The Blues is busy recapturing the spirit of Henry’s with a series of top Birmingham Blues outfits featured every Tuesday – because Tuesday's is Bluesday's.